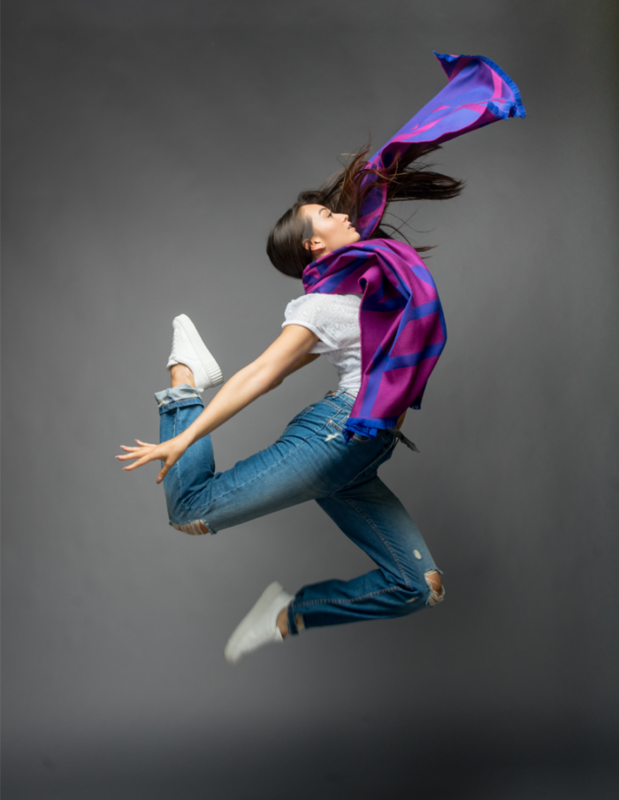 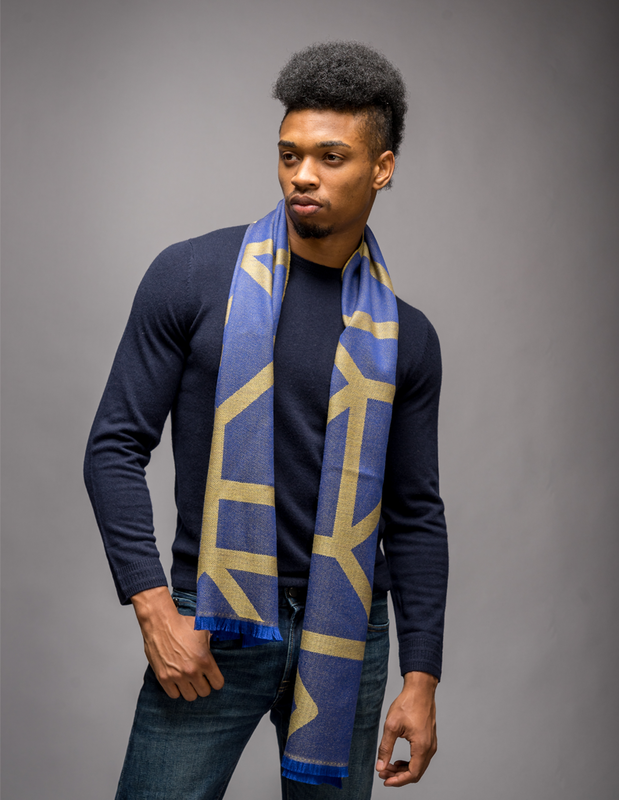 This jacquard men’s wool scarf in colour scheme of yellow and cobalt blue is woven in Italy expressing the bold and yet classic geometric motif. 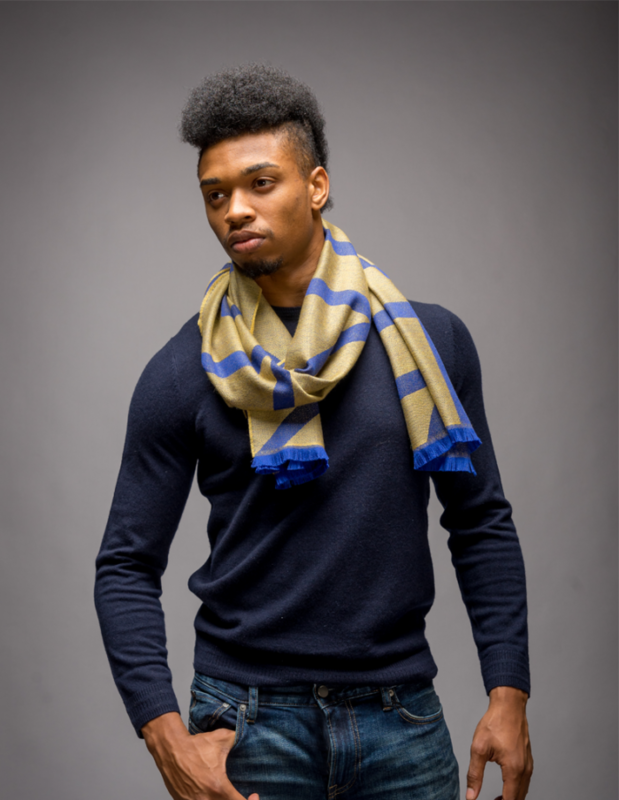 Double-sided and warm yet super soft fabric with a luxurious finish. 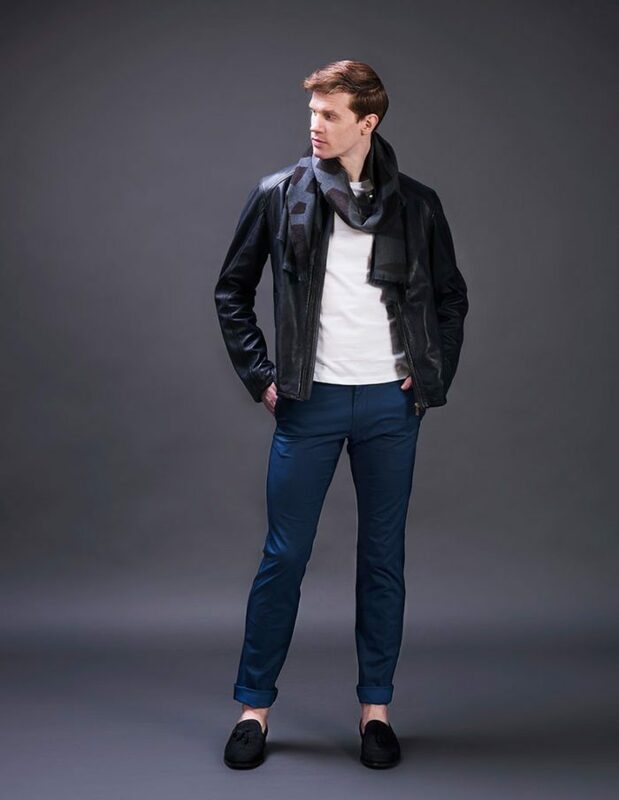 It’s distinctive design and colours promises to be an eye-catching sartorial signature. 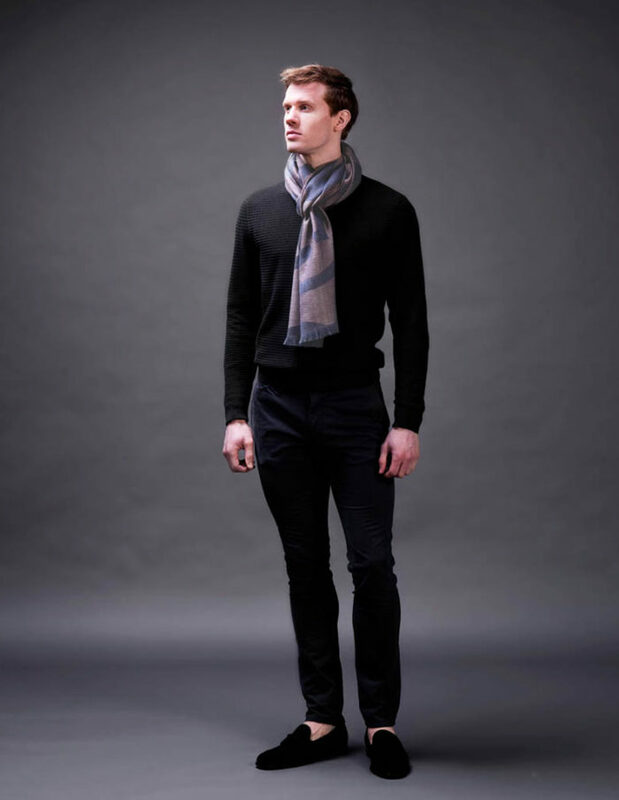 This Gentlemen’s wool scarf with its zaffron yellow and blue colour scheme will not fail to make a bold style statment.